Don’t Let a Rundown Roof Ruin Your Home. 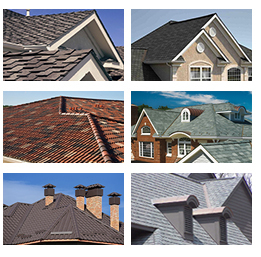 Looking for roofing contractors in Philadelphia, Bucks County and surrounding areas? You came to the right place. We know that a roof leak can be pretty annoying and cause big problems over time. Let us help you keep your home and your business protected. We specialize in all types of roof repair, replacement, maintenance and emergency repairs. Our team is dedicated to providing high-quality service and outstanding customer support. You’ll be confident knowing that you work with insured and licensed roof contractors. With our competitive rates and broad expertise you’ll always be on the budget and get an up-to-date roof that is able to withstand any storm. GP Home Improvements roofing specialists deliver the best roofing services for residential & commercial roofing in the area!